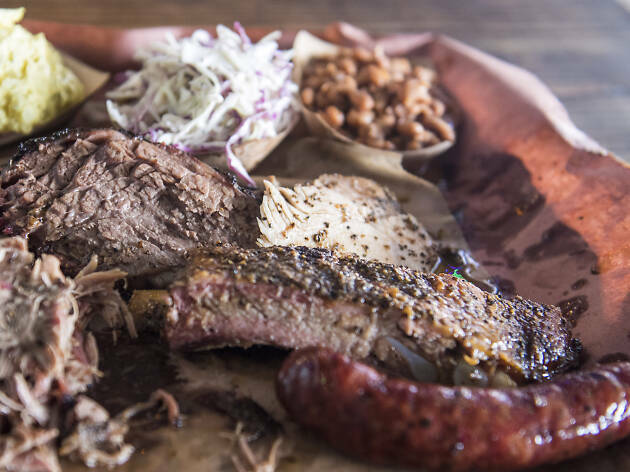 Franklin Barbecue may be temporarily closed due to a fire that struck the famed BBQ spot a couple weeks ago, but they're still finding a way to give back to Texas. 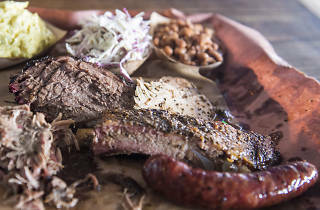 On September 17 and 24, from 11am until they sell out, the restaurant will be serving BBQ at the Mohawk, with proceeds going towards Hurricane Harvey relief. The event, which also features live music and beer, is first-come first-served, with tickets being sold for $30. Expect lines, of course, but also plenty of great BBQ.